The rain/hills/cold continues, but still nice! When I started biking in the morning, it was already raining, and 8 degrees Celsius. 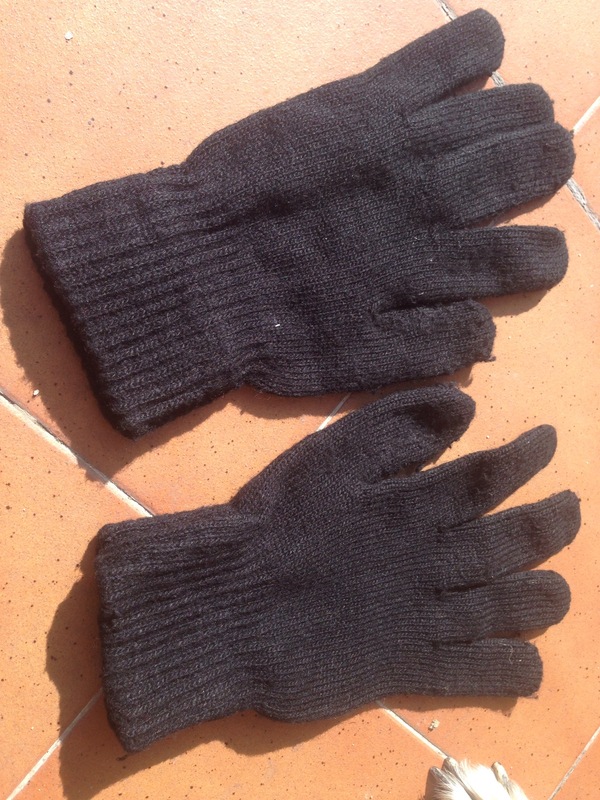 I started with going to the Lidl in Soria to buy food for the day, and also look for new gloves. Too bad this Lidl had car-theme instead of sports-theme. I ate small lunches, consisting of bread and bananas, as I did not feel like taking my Trangia out in the rain. In Almazan I stopped by at a hotel and asked where to buy some gloves, and got the tip of Bazar Asia. I really fell in love with that store! You could really find everything, and I wanted to shop so much and send it home. It was pretty small, but shelves everywhere, crowded with random stuff! I would need this store at home. I found a pair of gloves for 1.80 (everything in this store was also cheap) and they warmed really well! Apparently you were not allowed to bike on this part of the Autovia, as some construction guys stopped me and told me I could get fined. They told me about the national road, and apparently my GPS is a little outdated, as I thought I was going on the only road. 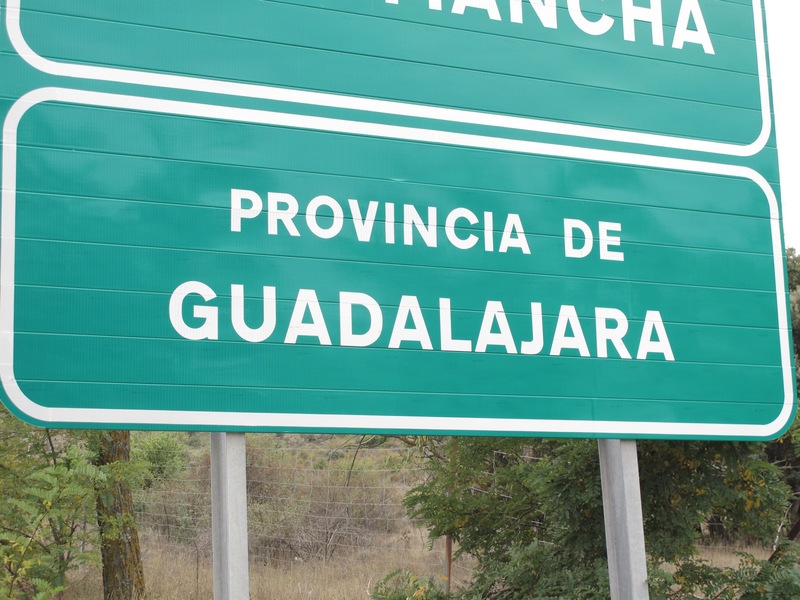 I went by to the N-111, and no more cars for a while, until they had a construction on the Autovia and all the cars had to go on the National for some kilometres. In Medinaceli I asked the police about the way, and apparently the N-road would continue for three kilometres, and then I would have to take the Autovia. Suddenly legal. I guess it is only illegal if there are any other road besides. After a while I came into a new province, which I think has a pretty funny name! I was now close to the top, which was over 1220 metres height. Halfway to Andorra! After taking a shower, I went by the small supermarket and bought chocolate pudding. Back at the room, I cooked my lasagna, which also helped the heat in the room rise a little. As the Internet was still down I went to the bar across the street. I got to borrow wifi, and the guys, including the bartender, were really interested in my traveling. I checked some courses, as I am going to apply for those to be sure to have something to do in the spring. After that, some other internet stuff and more talking, I went back to my room and ate chocolate pudding while watching TV, before going to sleep.